A distinguished White Beer brewed with the finest quality ingredients. 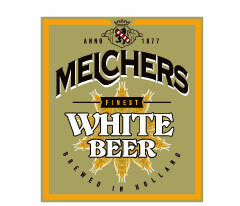 Melchers White Beer is an unfiltered high-fermentation beer brewed according to a slow brewing procedure, no additional yeast is added afterwards. 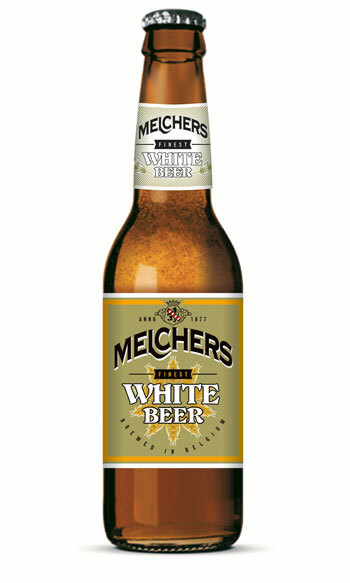 Melchers White Beer is brewed with high quality wheat, several natural herbs and citrus, no chemical flavourings or preservatives have been added.